According to the Center for Disease Control (CDC), the national public health institute of the United States, “Asthma causes wheezing, breathlessness, chest tightness, and coughing at night or early in the morning”. The CDC also states: “If you have asthma, you have it all the time, but you will have asthma attacks only when something bothers your lungs”. Another health authority, The Environmental Protection Agency (EPA), which was created for the purpose of protecting human health and the environment, says “25.9 million people, including almost 7.1 children, have asthma”. Chiropractic may help with these asthma related symptoms. In order for your system to work correctly, it relies on normal communication from the brain to the spinal cord. Your nerves supply every organ of your body, and travel to the spinal column and around your bones. This means keeping them in good shape is necessary for full body health. 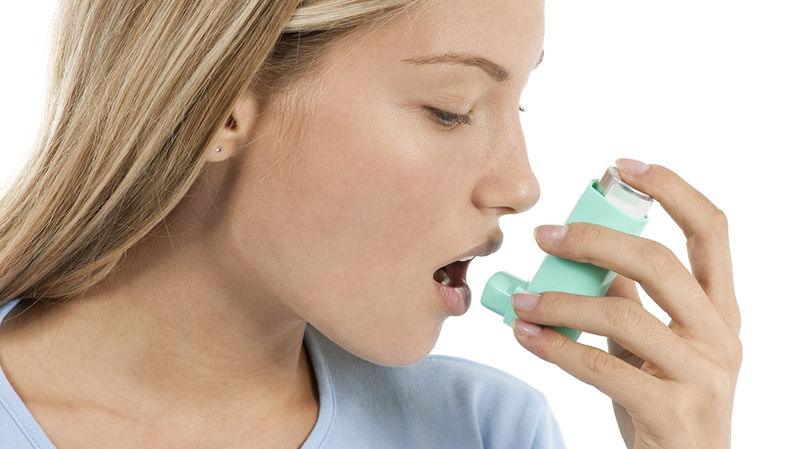 If there is a misalignment in your body, it could be what is causing your asthmatic symptoms. For example, if your neck is misaligned, it can create an improper balance in your system function. Chiropractic care offers upper cervical examinations that can determine whether an adjustment can help free your body of these uncomfortable asthmatic symptoms for good!